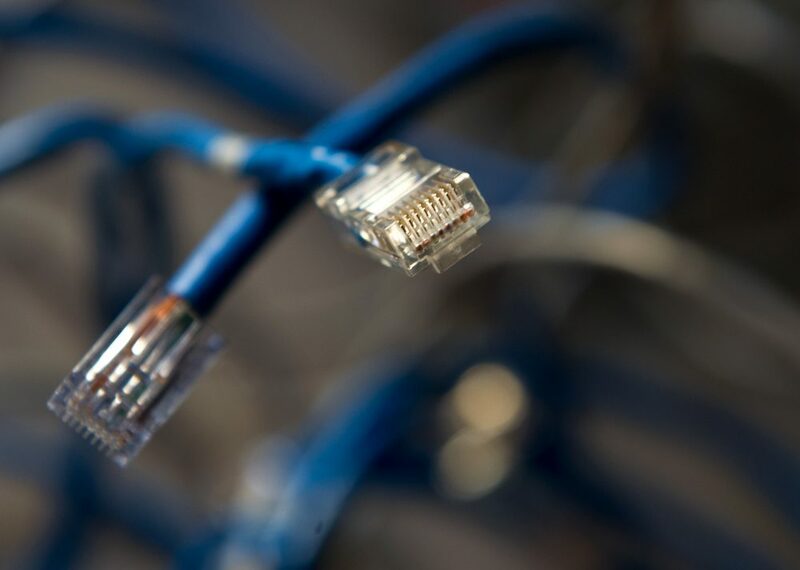 A new study by Microsoft says 162 million Americans do not have access to broadband internet. That far exceeds the federal government's estimate. Advocates say that it's new evidence that the United States lags behind the rest of the world regarding high-speed internet access. Here & Now's Lisa Mullins talks with Harvard Law School professor Susan Crawford (@scrawford) about the evolving landscape of broadband providers in the U.S.